For over twenty-five years gamers have "linked" through a young hero aptly named Link in the Nintendo franchise "The Legend of Zelda". So named (although did you know he was almost named "Chris?") with the idea that the player was supposed to project themselves as the character, Link has come far from being just an 8-bit boy mindlessly blasting away monsters for the Greater Good. Now he is famous for his silent demeanor, his heroic courage, and his ability to pick up a sword and become a master in two seconds (or however long it gets you to work that dang Wiimote). Over time it became clear that the various Zelda games dealt with various incarnations of Link - some direct descendents of previous Links, and others mere spiritual incarnations. 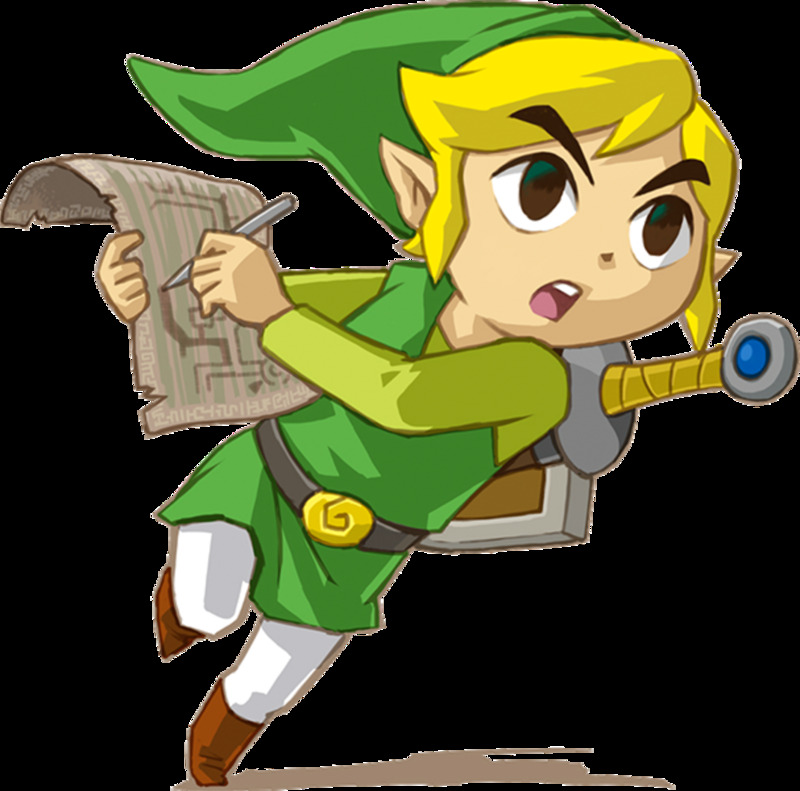 Even after the release of "Hyrule Historia" which laid down once and for all which Link was which, there is still debate as to whether or not these Links are true reincarnations (and thus just one heroic spirit). But even so, not all Links are equal. 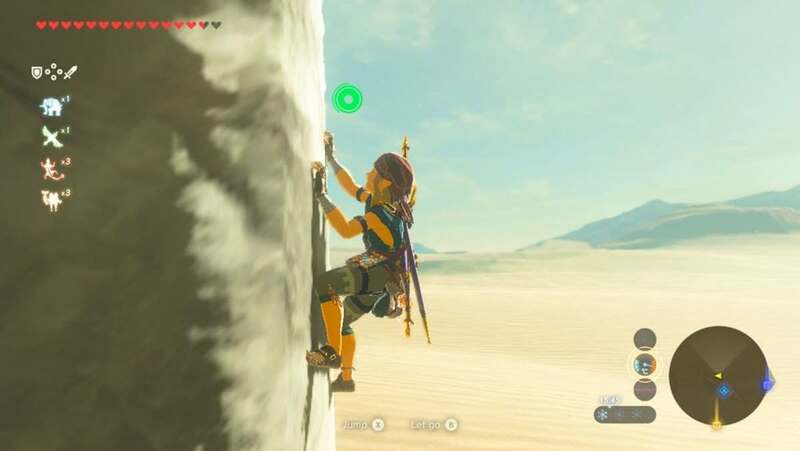 Some have never fought Ganon (or Demise, for that matter) and others have known nothing but; some have ridden horses and some have driven trains; and some have become close to Princess Zelda while others remain physically and emotionally distant. And still, some have had more than one adventure. These Links below are the ones who made the greatest legends for themselves, and the franchise. 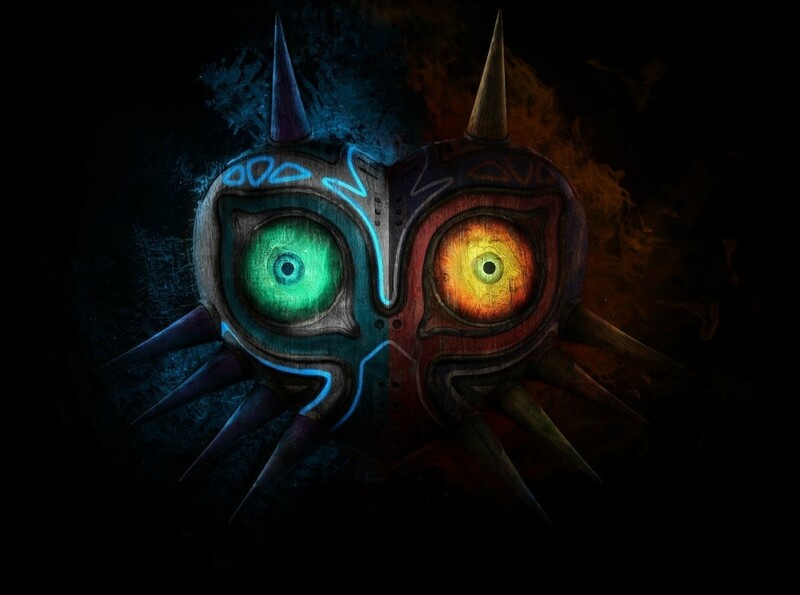 Perhaps the most iconic incarnation of them all, the Link from "Ocarina off Time", "Majora's Mask", and later on even in a cameo in "Twilight Princess" is probably the image of Link most of us get in our heads when we hear "Zelda". Most of this has to do with the fact "Ocarina of Time" is often heralded as the greatest game of the franchise, and thus any characters immediately associated with it would rank high here. Yes, and no. This Link also wins on his own merits alone, mostly related to his completely tragic and dark life. He was raised as a "Kokiri" after his mother died trying to protect him in the Lost Woods; he lost his entire identity when told he had to leave his forest and defend Hyrule; he lost seven years of his life (let alone his childhood) in the midst of his adventures; he lost his friends even after becoming the Hero of Time; his search for one of these friends lead him to Termina where he encountered a world on the brink of desolation and the failings of the human heart; and he grew old without fulfilling his dream to pass on his knowledge and skills as the Hero of Time. 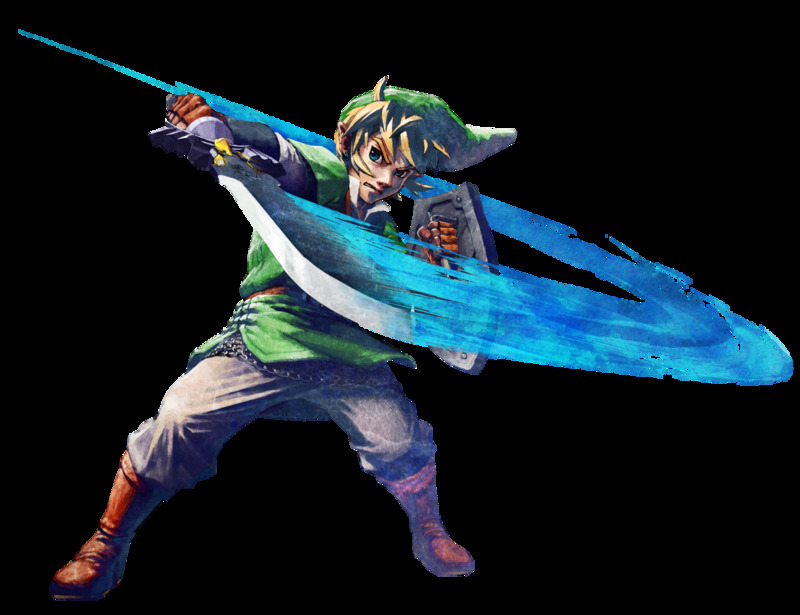 Thus we are given the (confirmed by Nintendo) cameo of "Adult Link" in "Twilight Princess" as the Hero's Shade, who teaches this descendent the ways of the Master Sword and the code of the truly courageous. 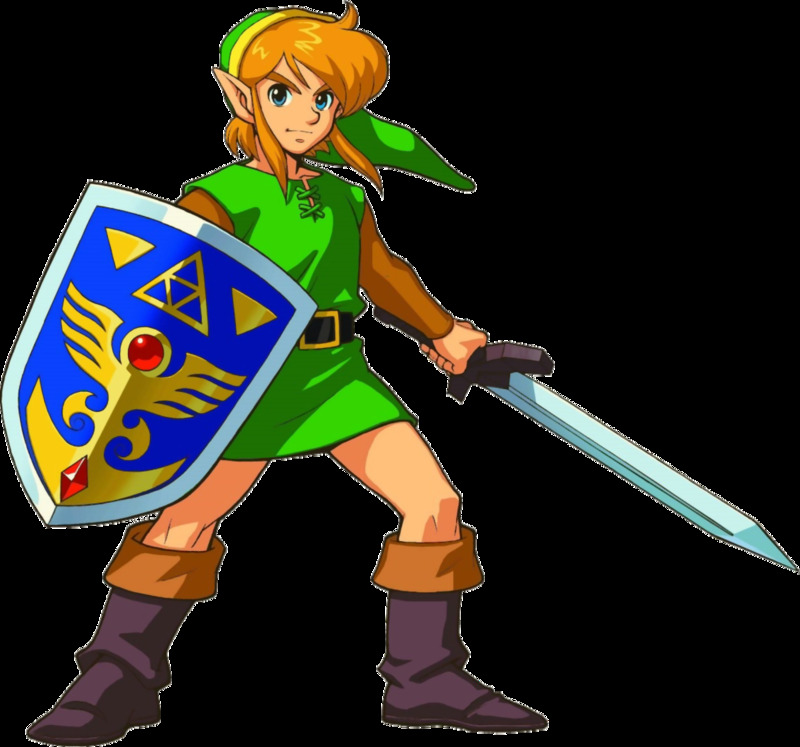 Of course, this Link doesn't win just because of his role in an iconic game, or because of his tragic life story - he also revolutionized the way most of us see Link today. He was the first to have a "voice" and confirmed his role as a silent hero, a role he took with nary a smile, as if he knew his dark fate. 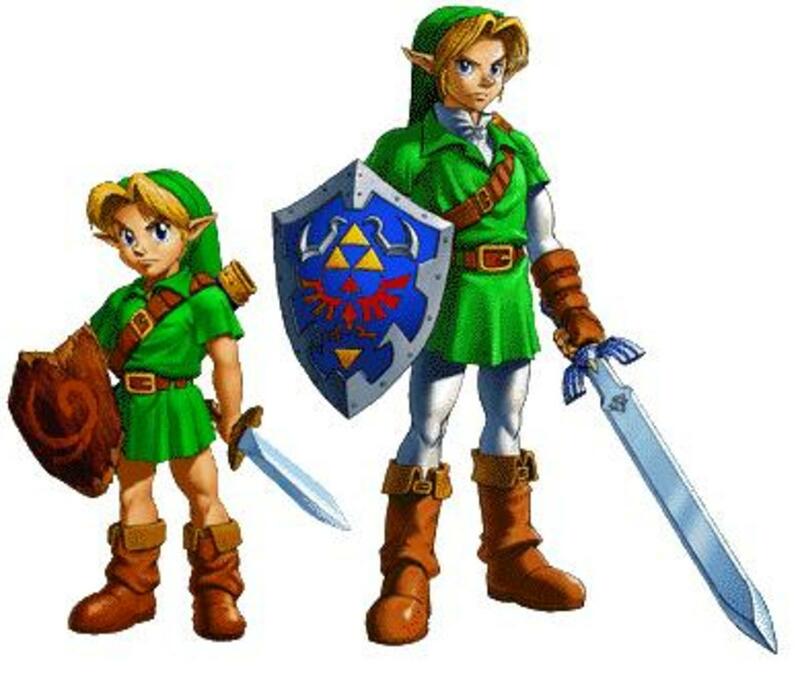 He is also the only Link to be depicted in all three main life stages - child, adult, and elderly (or, dead), befitting a man called "The Hero of Time". 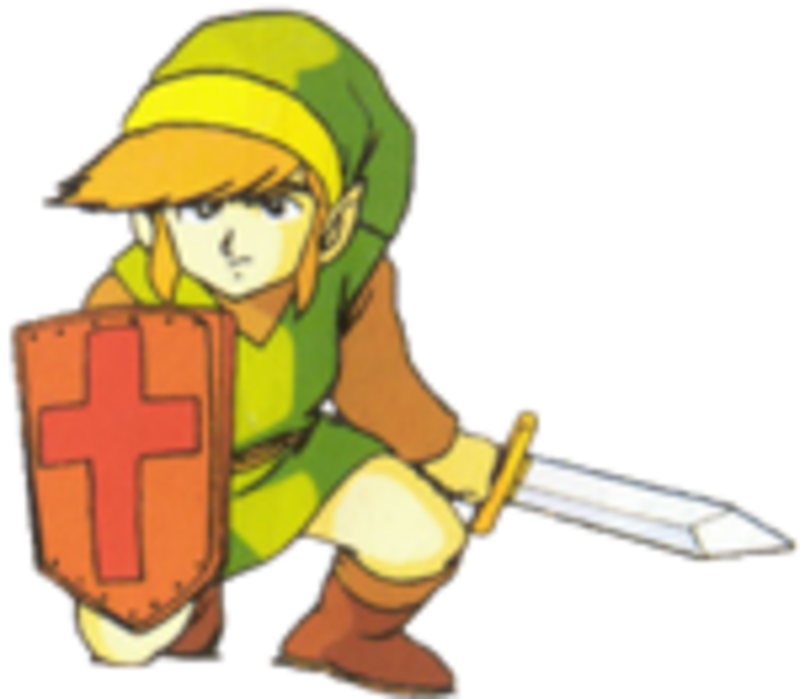 As the other nostalgic Link of the '90s, this Link has a total of four (known) adventures under his belt and is the first known Link of the "Decline" Timeline. Suffice to say, he's one of the most prolific Links in terms of adventures, and is the star of the two classic games ("A Link to the Past" and "Link's Awakening") that established Zelda as a story-centered franchise. 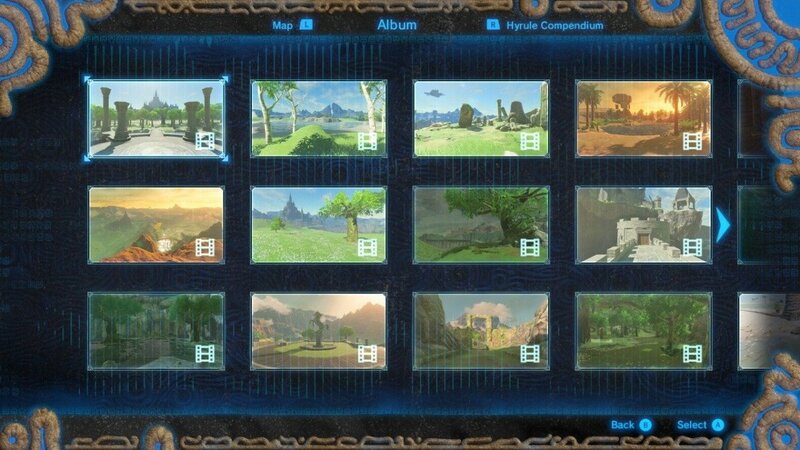 For those playing since before "Ocarina of Time", this Link is probably the Link of childhoods and summer afternoons sitting around the SNES. That alone could get this Link on the list, but it's not enough to shoot him to #2. This is a Link who answered the call of a Princess and ended up saving a kingdom when all he wanted to do was find out what happened to his uncle. He's one of the last of the Knights of Hyrule, and even knowing this, decided to further his training by traveling the world, making him the best traveled Link. His adventures landed him in Holodrum, Labrynna, and Kaholint Island - and as of yet, we still don't know what's happened to him, since the last we see him he's floatin' around the ocean watching seagulls. But we'll probably see him again. Maybe. Now here is the Link that is perhaps the...most recognizable? When this one made his gallant debut a little over ten years ago, people blinked their eyes and wondered if it was a joke. No joke, just super cell-shaded little man Link! A spritey nine-years-old (the same age as Child Link from "Ocarina of Time"), this Link wins as the cutest and one of the silliest around. It's near impossible to play "The Wind Waker" or "Phantom Hourglass" without "awww"ing over his facial expressions, "hiyahs! ", and general mannerisms. Child Link was still pretty serious in his save-the-world work, fitting a boy who had to grow up and take care of himself from an early age.....this one, not so much. But that doesn't mean this Link isn't just as heroic and courageous as his predecessors either. In fact, he's regarded in the series as a "new Link" who has to prove himself time and again to the Goddesses, like the worst job interview ever. And let's not forget this Link's mad sailing skills. What other Link has sailed all around the damn globe? None. Not counting the Link above, cause he sucked and crashed. At least this one has sea legs - adorable sea legs. Plus any kid Link that hangs out with pirates all day has to make it into the top 3. I just feel awful he had to live the nightmare that was The Temple of the Ocean King. #4 - Link from "The Legend of Zelda" and "Adventure of Link"
Imagine you're a twelve-year-old (yup, ask Iwata) boy who, for some reason, is out on his own gallivanting around the world without a single piece of weaponry. Now imagine that you, as this boy, stumble upon an old woman asking you to save this entire desolate kingdom that has a bunch of shady moblins and creepy dungeons. You decide to just "go with it" and proceed to save the entire desolate kingdom. Then you run off and wake up a sleeping princess just because you can, but only after first beating the most infuriating Zelda game ever. #5 - Link from "Skyward Sword"
"Skyward Sword" Link is the only one, you may have noticed, with only one game thus far to make it on here. How he beat out all the others not on this list is a mix of simply being the "first" Link and well, being badass at it. As the first chronological Link in the series, this Link gets merit simply for going out and doing what no predecessor was around to achieve. This Link had no legend of a "fable hero garbed in green" to go by, no idea what to do other than what a talking sword told him, and basically set the stage for every Link who followed. He created the mold and made the rules. While we never find out much about him aside from being a knight in training, "Skyward Sword" Link doesn't need much background for us to admire him - because he's got all the future incarnations to come. Seriously! Everybody above him is essentially him retooled! So there you have it, folks. The Top 5 Link Incarnations. I know, I know - I probably left off one of yours. But go ahead, tell me why the "Four Swords" Links are the best. Even better, convince me that "Twilight Princess" Link is memorable for more than that really creepy cutscene where he turns into a zombie. Either Four Swords Link - He can split, yo. Spirit Tracks Link - HE DRIVES A TRAIN and is still adorable. Twilight Princess Link - Because he knows the best Princess Zelda. 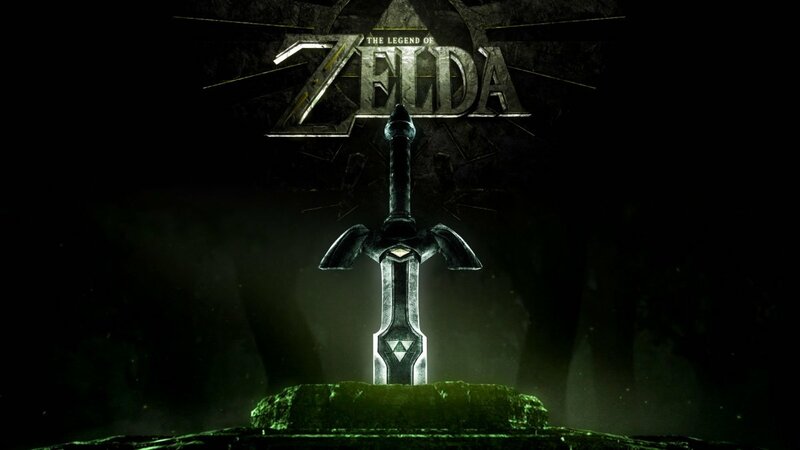 Where is The Legend of Zelda Movie? Actually the Link from Wand of Gamelon and Faces of Evil was the best!!! Now, let's move forward. Who do you think is the Link in The Legend of Zelda: Breath of the Wild? I personally think it's the hero of the goddess because of the hair and he's right handed. And don't forget that he get's winded easily. While I understand the cmoment above (or below? ), I feel that KA101 may have missed the point slightly, through no fault of his/her own I'm also on the spectrum, and am totally with you on that front.My take on this? It wasn't a prescription for anything, and thusly can't be renounced as one. Is partaking in violent fantasies a sustainable long-term coping mechanism? No, of course not. But it's good for the short-term. Is ignoring your homework in favor of playing video games a good idea? No, of course it isn't. But it's perfectly understandable. God knows I did it as a kid (though it was less video games and more novels and comic books). Is it troubling that she appears without glasses in her fantasy world? Yeah, it sure is. But that isn't the filmmakers showing people as being stronger or better without glasses it's a reflection of what *she* thought and felt. I remember hating my glasses when I was a kid. Sometimes I just straight up wouldn't wear them because I was so embarrassed, even if it left me almost blind (and completely unable to see/read the chalkboard). So while it is unfortunate that her ideal self is portrayed as not having glasses, I understand that it is what she would imagine at that age.This isn't a moralistic tale of this is what you should do when you have a horrible home life and are bullied at school. This is just a story of how one girl coped with it in the short term. Short-term coping mechanisms aren't necessarily good long-term ones. But if they are necessary and helpful for that short period of time? More power to them.Of course if one is in a situation such as this, one should definitely speak to his/her teacher, friends, or other sympathetic and responsible adult. That's always the way to go to seek the help one needs. If you're being bullied, or abused/neglected at home, tell someone. It's not your fault, but it won't get better unless you do.But in terms of a short film/character study, I thought this was beautifully done, and wonderfully acted. Also it broke my heart into itty bitty pieces.Wonderful film. 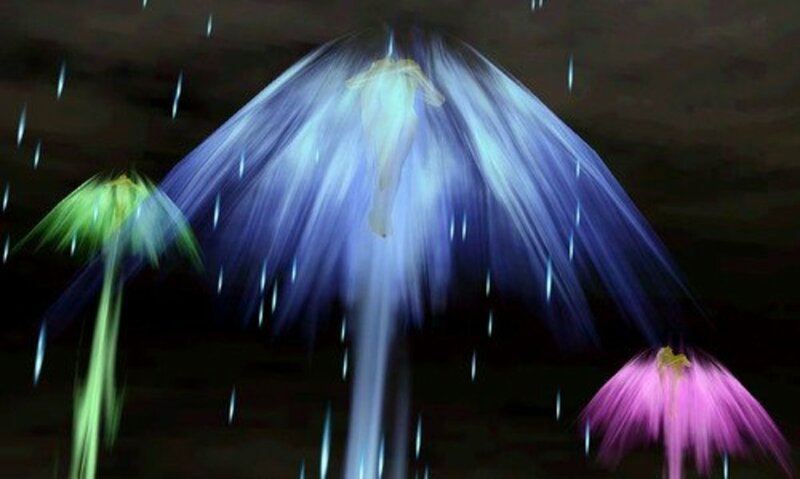 Lol noobs the link from ocorina of time and majoras mask isn't in twighlight princess the hero of twighlight is in twighlight princess...oh wait you mean the hero of times soul training the hero of twighlight. Still you got the name wrong. This is an excellent piece of writing. To be totally-honest, it can easily be described as amazing. Classic Link is definitely my favorite. I'll take the 8-bit Link any day. Very good article. I enjoyed the walk down memory lane. Voted up. I do "fondly" remember the shouting matches that occurred online over his new look for TWW as if they were yesterday. Maybe because I did read some yesterday, haha. He is a love him or hate him. Thanks for the vote! I gotta say, the Toon Link was the least favored incarnation of mine, as I didn't quite find too much enjoyment in the games, save for Four Swords Adventure, and Wind Waker. I just couldn't get into the other Toon Link games. Good hub, though! Voted up, keep it up!